Home » Posts Tagged "breakfast"
I did not realize till most recently that “poffertjes” is a typical Dutch dish. 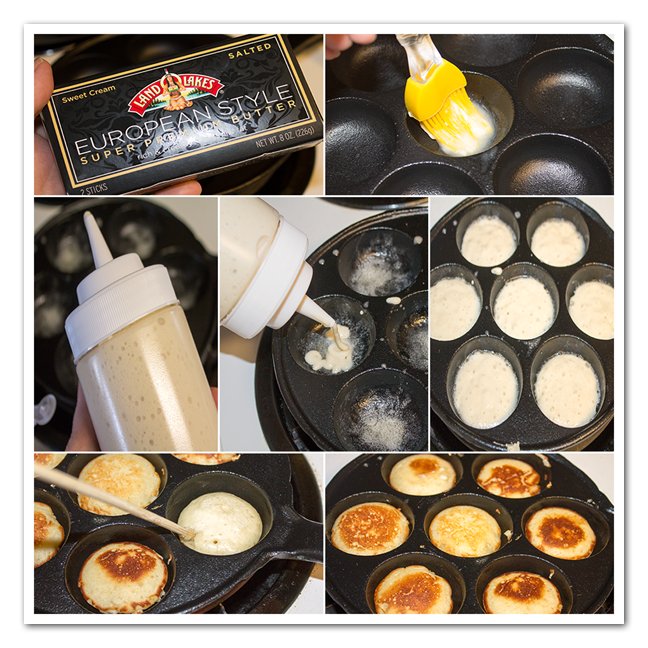 You can’t find the poffertjes pan here in the USA. I did find something similar like a poffertjes pan in my local China shop this takoyaki pan, which is a good substitute for a poffertjes pan. 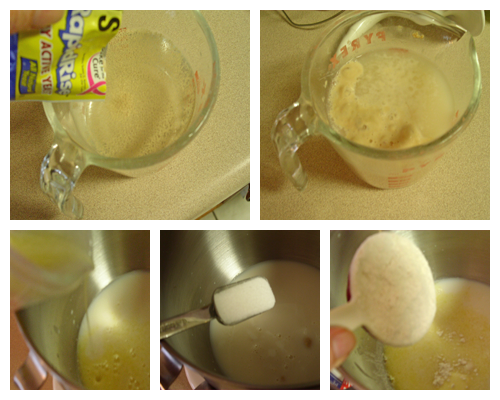 Warm the milk till it’s about 110F add the yeast and 1 tbsp sugar. Wait till the milk mix is bubbly. Add the salt and an egg to the flour. 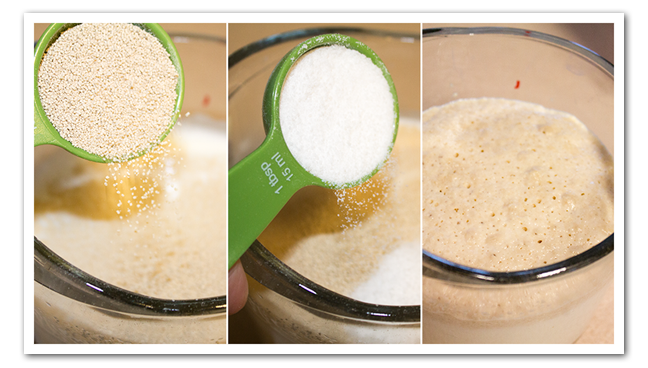 When the milk yeast mix is bubbly add to the flour and stir. 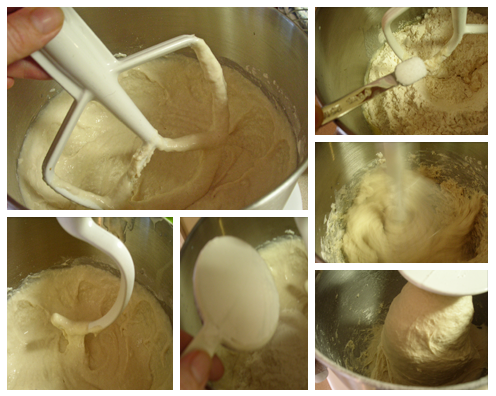 whisk until you’ve reached a smooth batter. Put in a 150F oven and let it rise for about ½ hour. Pour the batter in a squirt bottle. Heat the poffertjes pan on medium high (I don’t have one, but this one will do) add some butter and squirt the holes half way full. 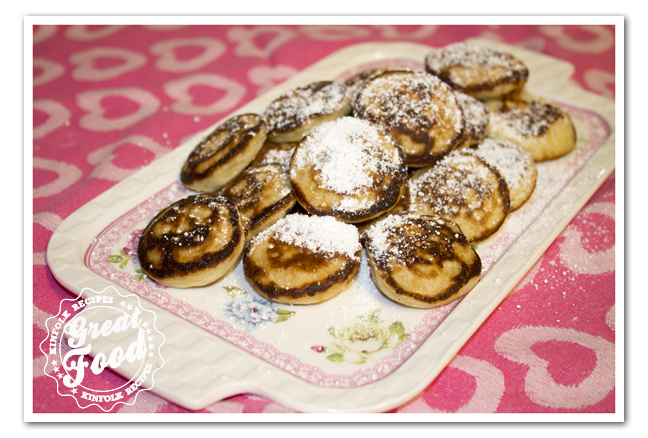 Flip the ‘poffertjes’ after about one minute, or until golden brown. Sprinkle with powdered sugar and some butter if you like. 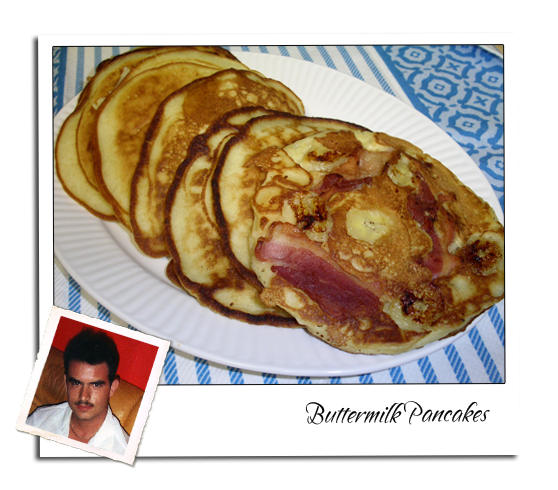 Here is a simple and easy to reproduce buttermilk pancake of my friend Tanis. 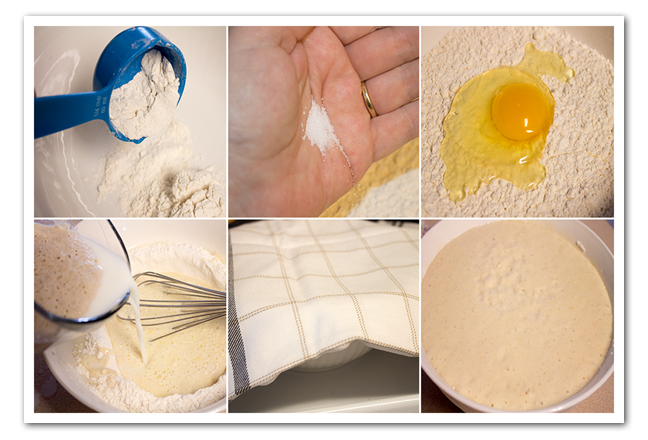 The secret to great pancakes is not to over mix the batter and to let it stand for about 5 to 10 minutes before cooking. 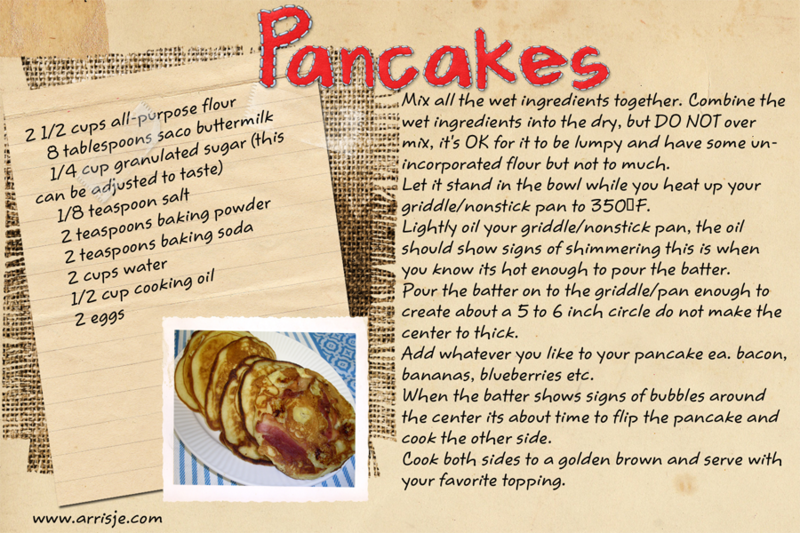 This is an excellent Buttermilk Pancake all on its own but it is great base for all types of pancakes like Blueberries, Bananas, Apples, Strawberry and Nuts, or what ever you like be creative. This recipe uses powdered Saco buttermilk, you could use regular buttermilk but you would halve to adjust the batter texture for the liquid buttermilk. I like using the powdered Saco buttermilk for two reasons, 1. It incorporates easily into the dry ingredients for an evenly buttermilk taste and 2. I do not use buttermilk that much in my cooking and the powdered Saco buttermilk keeps for a long time in the fridge so I only use what I need with out wasting the rest. You can find Saco buttermilk at your local grocery store. Mix all the dry ingredients in a bowl and set aside. Mix all the wet ingredients together. Combine the wet ingredients into the dry, but DO NOT over mix, it’s OK for it to be lumpy and have some un-incorporated flour but not to much. Let it stand in the bowl while you heat up your griddle/nonstick pan to 350°F. Lightly oil your griddle/nonstick pan, the oil should show signs of shimmering this is when you know its hot enough to pour the batter. Pour the batter on to the griddle/pan enough to create about a 5 to 6 inch circle do not make the center to thick. Add whatever you like to your pancake ea. bacon, bananas, blueberries etc. 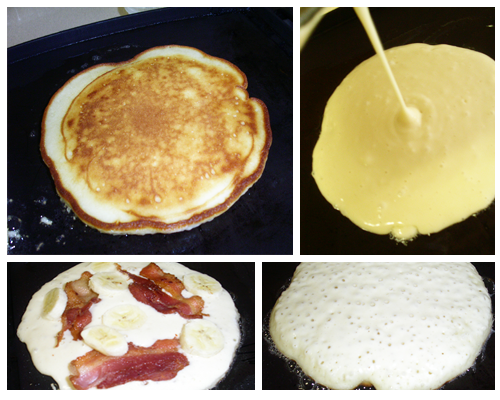 When the batter shows signs of bubbles around the center its about time to flip the pancake and cook the other side. Cook both sides to a golden brown and serve with your favorite topping. Mix all the wet ingredients together. Combine the wet ingredients into the dry, but DO NOT over mix, it's OK for it to be lumpy and have some un-incorporated flour but not to much. 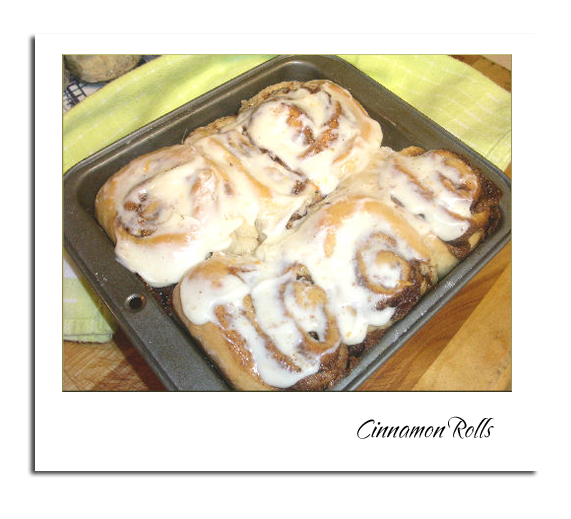 Cinnamon rolls are a popular breakfast food in the United States. Philadelphia-style cinnamon rolls date back to the 18th century. It contains honey, sugar, cinnamon and raisins. Although they are popular all over America, according to foodtimeline.org, they are often associated with Philadelphia and a coffee shop counter lined with sticky buns is still common in this city. 1 1/2 tsp kosher salt. 1. For this recipe you really need a Kitchen Aid Mixer. Proof the yeast for the dough in warm water in the mixer bowl for 5 min, or until foamy and bubbly. Warm the milk to 100F in a saucepan. Add warmed milk, buttermilk, 3Tbsp sugar, 2 Tbsp butter, 3 1/2 cups flour and salt to the proofed yeast. 2. With a paddle attachment mix on low speed until combined, then increase speed to high beat for 2 more min. Switch to the dough hook and add the remaining 1 1/2 cups flour. Mix on low speed until incorporated, then increase speed to medium. Mix for 5-7 min or until dough pulls away for from the sides. 3. Cover the bowl with plastic. Put the oven on 350F and put the bowl with the dough on top of the stove, the heat underneath the bowl from the oven will make the dough rise. 4. 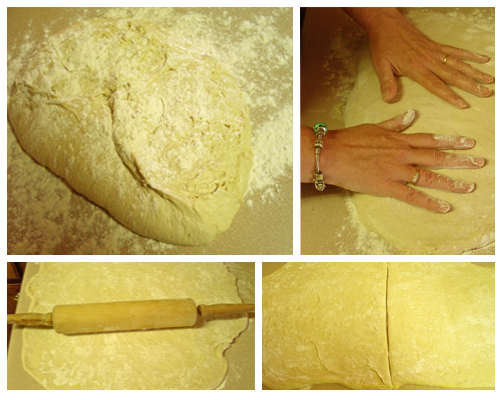 Once the dough has risen, hook your fingers under the edges to release the dough from the bowl. Flour the counter and sprinkle flour on the dough. Press to release the air bubbles. Divide the dough in half. 5. Soften 3/4 cups butter in the microwave for 30 sec. Use a hand mixer to blend in the sugar and cinnamon, set aside. Spread half of the filling onto the dough. Roll the dough jelly roll style into a log. Cut the logs with Dental floss. Put them in the pans and let them rise again. Bake the rolls for 25 min or browned in a 350 F preheated oven. Cool the rolls for 10 min. 6. Frost with cream cheese icing. 7. Cream Cheese Icing: Beat together 8 oz cream cheese softened, 1 1/2 cups powder sugar 1/4 cup heavy cream, optional 1 tsp orange zest minced. Beat all ingredients together with a hand mixer until combined. Top warm rolls with the icing. For this recipe you really need a Kitchen Aid Mixer. Proof the yeast for the dough in warm water in the mixer bowl for 5 min, or until foamy and bubbly. Warm the milk to 100F in a saucepan. 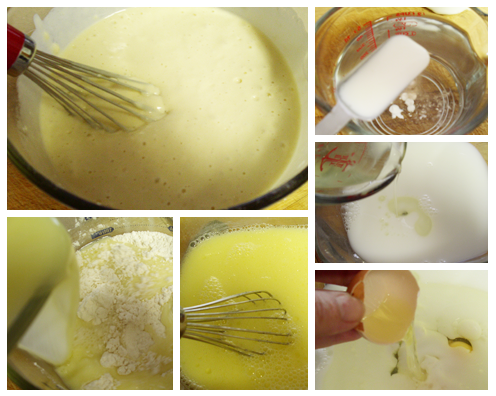 Add warmed milk, buttermilk, 3Tbsp sugar, 2 Tbsp butter, 3½ cups flour and salt to the proofed yeast. With a paddle attachment mix on low speed until combined, then increase speed to high beat for 2 more min. Switch to the dough hook and add the remaining 1½ cups flour. Mix on low speed until incorporated, then increase speed to medium. Mix for 5-7 min or until dough pulls away for from the sides. Cover the bowl with plastic. Put the oven on 350F and put the bowl with the dough on top of the stove, the heat underneath the bowl from the oven will make the dough rise. Once the dough has risen, hook your fingers under the edges to release the dough from the bowl. Flour the counter and sprinkle flour on the dough. Press to release the air bubbles. Divide the dough in half. 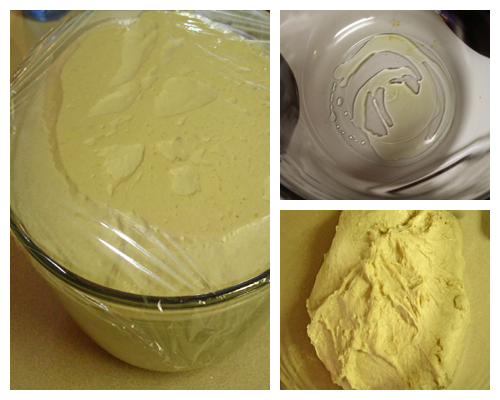 Soften ¾ cups butter in the microwave for 30 sec. Use a hand mixer to blend in the sugar and cinnamon, set aside. Spread half of the filling onto the dough. 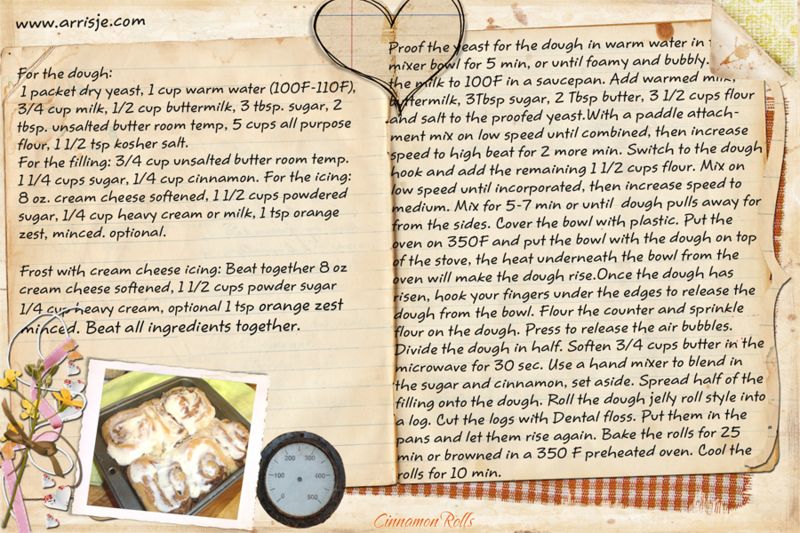 Roll the dough jelly roll style into a log. Cut the logs with Dental floss. Put them in the pans and let them rise again. Bake the rolls for 25 min or browned in a 350 F preheated oven. Cool the rolls for 10 min. Cream Cheese Icing: Beat together 8 oz cream cheese softened, 1½ cups powder sugar ¼ cup heavy cream, optional 1 tsp orange zest minced. 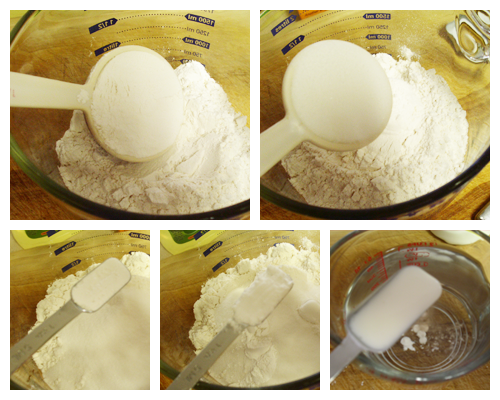 Beat all ingredients together with a hand mixer until combined. 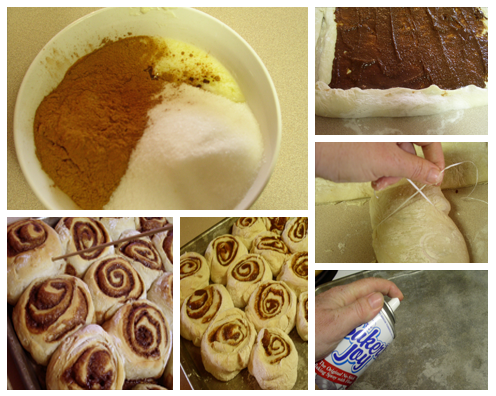 Top warm rolls with the icing.